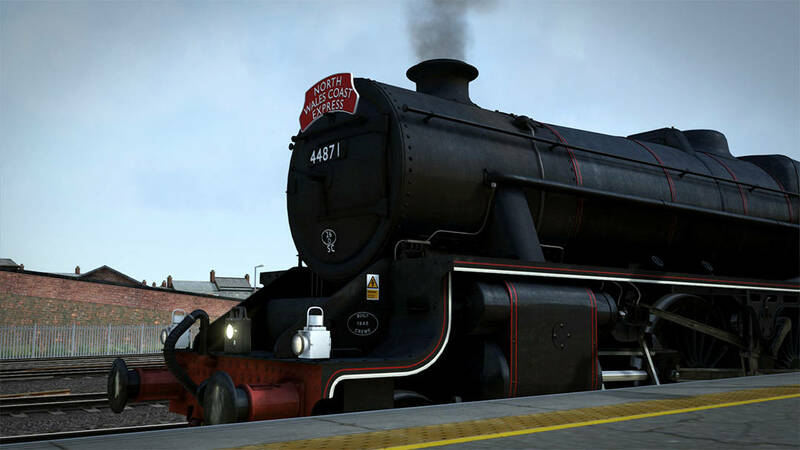 Bossman Games’ incredible Stanier Class 5 defines authentic steam operations, and it is available now for Train Simulator! The real life Henry is here!!! You need to hold down the E key before moving the reverser and release when done.